Nannini Eyewear for all water sports. 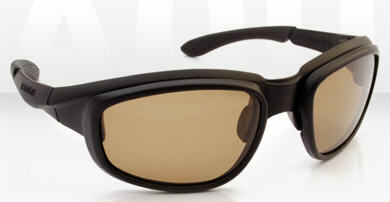 Matt finish, natural colours, polarizing anti-reflecting lens make them perfect for all water sports and activities. Brown lenses improve colours contrast and image definitions. Designed with the professional and serious amateur in mind.